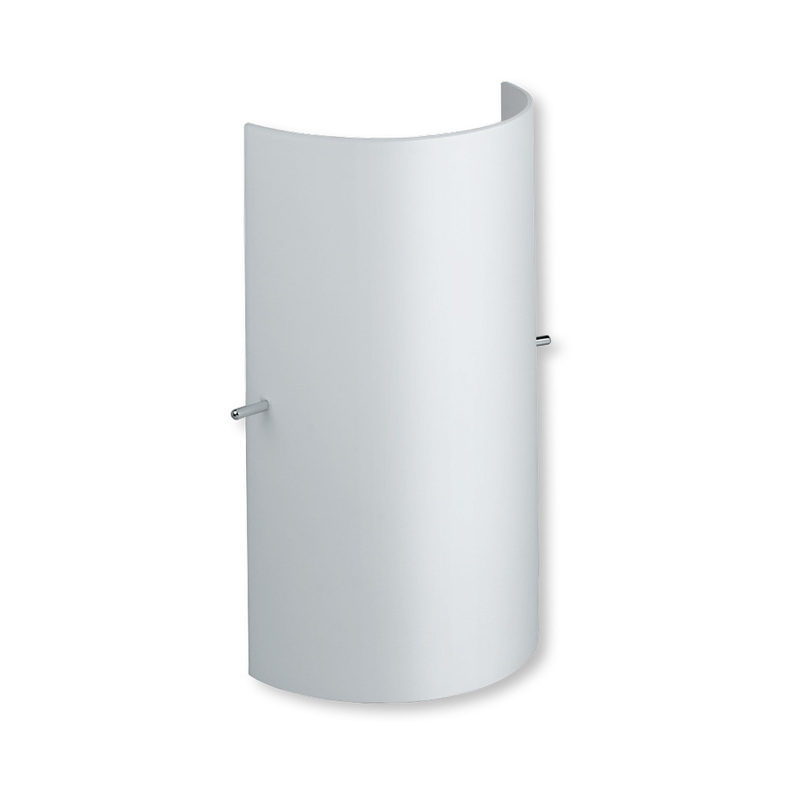 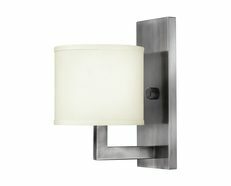 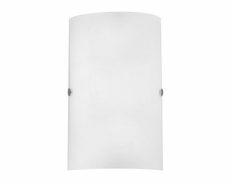 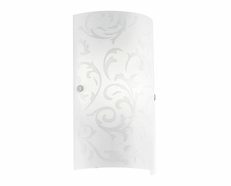 The WL2198 wall light features a simple opal curved glass with satin nickel metalware to suit any taste. 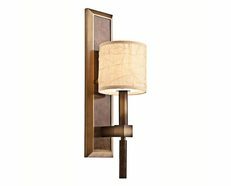 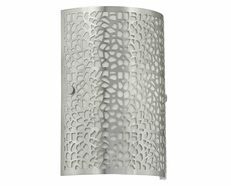 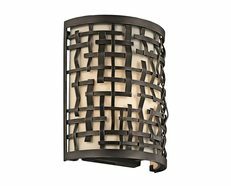 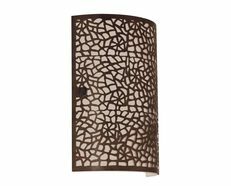 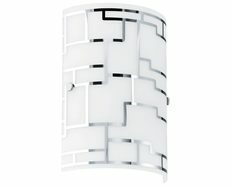 This wall light will add a touch of elegance to your home and is ideal for areas such as dining rooms, lounge rooms or even bedrooms. 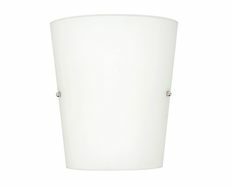 This wall light is fitted with E27 lamp holders which are compatible with LED globe.